Solaris Intl Group maganese ore trading within metals, minerals and petrochemical market sectors worldwide. Solaris are always on the lookout for new supplies. 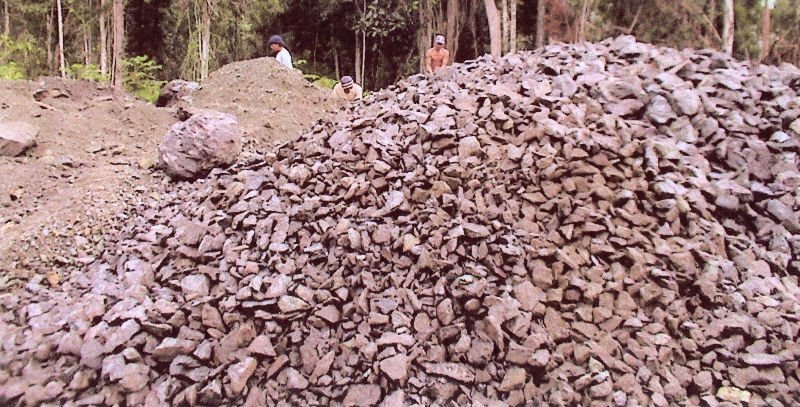 We have from 35 % to 49 % Plus Mn Ore. Only the manganese ores which contain greater than 35% manganese are commercially exploitable. The main ores are the oxides, such Aspyrolusite, MnO2; Hausmannite, Mn3O4; and Manganite, MnO(OH). The world’s main producers are Georgia, Ukraine, South Africa, Brazil, Gabon, and India with some in Indonesia & Turkey.